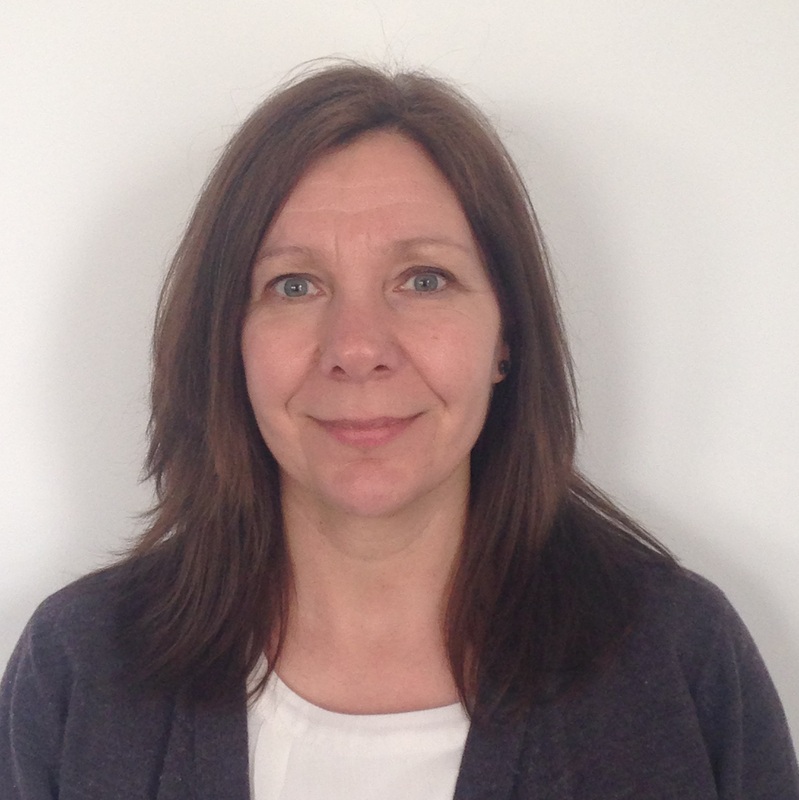 Home | Our QESH Co-ordinator, Nicola Hawkins, has successfully gained a NEBOSH National General Certificate in Occupational Health and safety. In addition to Nicky’s day job, which involves providing QESH support to the VertaseFLI team, along with the implementation, up-keep and day to day control of our Integrated Management System she has also been studying for a NEBOSH National General Certificate Qualification to continue her professional development in Health and Safety. The qualification covers a range of topics including, the effective management of health and safety, UK health and safety legal requirements and the identification and control of workplace hazards. Nicky and the entire QESH team are continually striving to not only improve their own knowledge but also the standards of the entire business. This supports our drive for Health and Safety excellence. Only last year did we gain our certification to the new ISO 45001:2018 Health and Safety Standard. We believe we were the first Specialist Remediation Contractor to become certified, something VertaseFLI is immensely proud of! VertaseFLI would like to thank all of our staff for continuously expanding their professional knowledge, and improving the safety culture of our organisation but especially Nicky for her significant effort in attaining this prestigious qualification.